Bruce Pearl has a simple message for his Auburn Tigers basketball team heading into Sunday’s SEC Tournament Championship Game: let’s make history. AU is looking to end a multi-decade drought of conference tournament championships. The Tigers have only made it to the championship game three times before (1984, 1985 and 2000), winning in ’85 over Alabama. 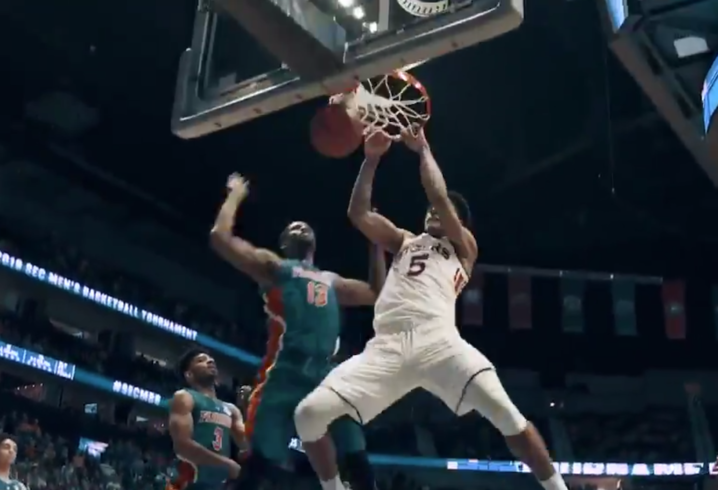 In the intense hype video below, Pearl calls on his team to give the fans what they haven’t seen since the days of Charles Barkley and Chuck Person. 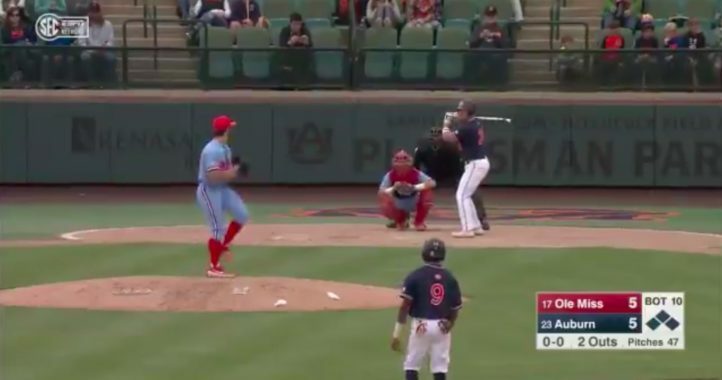 To make history, Auburn has to beat Tennessee again. The Tigers denied UT the regular-season conference title with an 84-80 upset in March 9’s season finale. Tennessee is in the championship game after beating Kentucky 82-78. 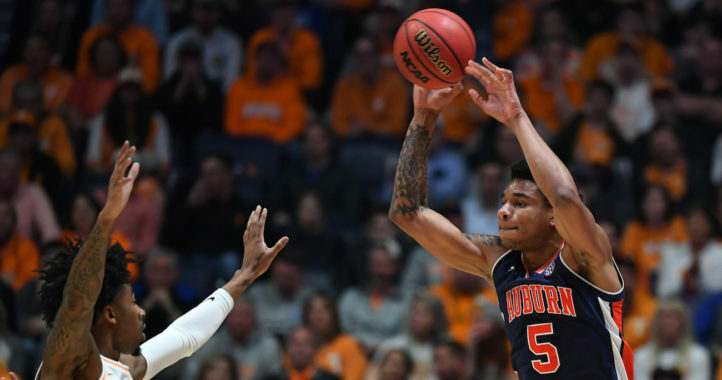 Auburn knocked off Florida 65-62 in its semifinal matchup. We made history. War Eagle!